Rio Salado College | RioNews: 20% CLEP Exam Discount & Contest Ending Soon! 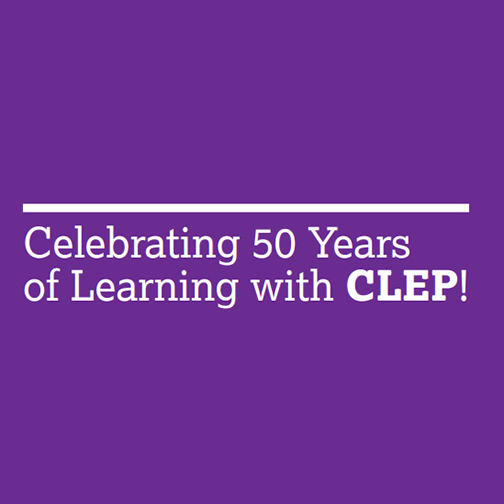 20% CLEP Exam Discount & Contest Ending Soon! 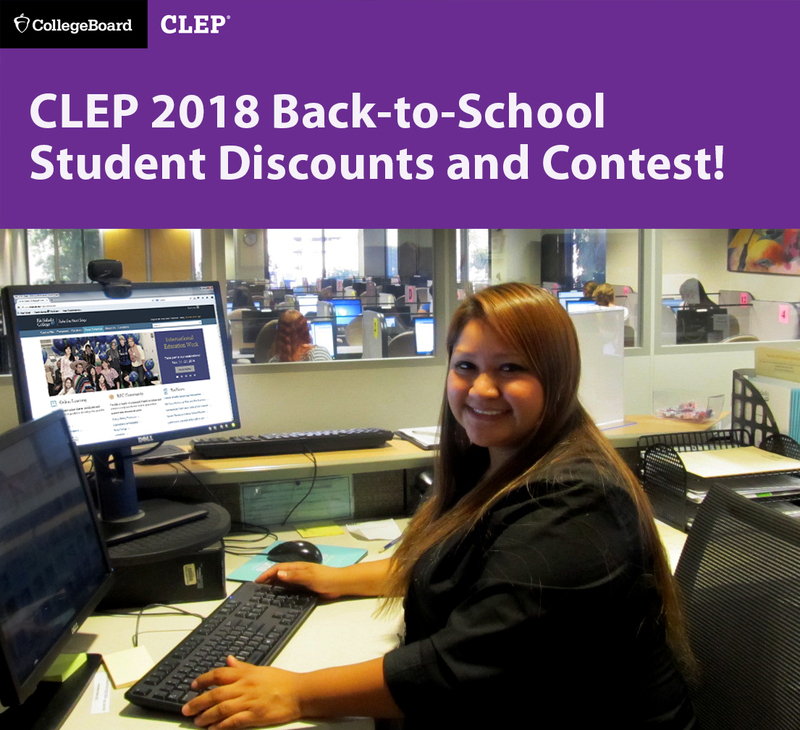 Take advantage of a 20% discount on all College Board College-Level Examination Program (CLEP) proctoring fees and enter CLEP’s Back-to-School Student Success Story Contest! Discounts expire Sept. 30. 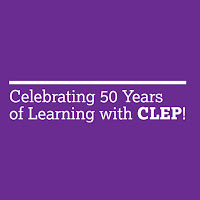 Learn more about CLEP exams and the services available to you at Rio Salado’s Testing Centers at www.riosalado.edu/testing.